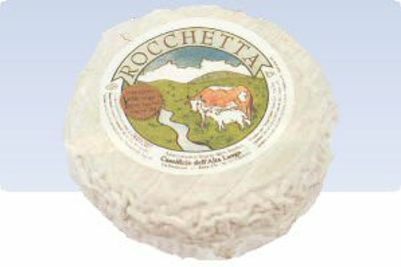 Award-winning Rocchetta is produced in an artisan way with 1/3 cow's 1/3 sheep's and 1/3 goat's milk. Milk is coming from farms in Piedmont that are certified as antibiotic-free. 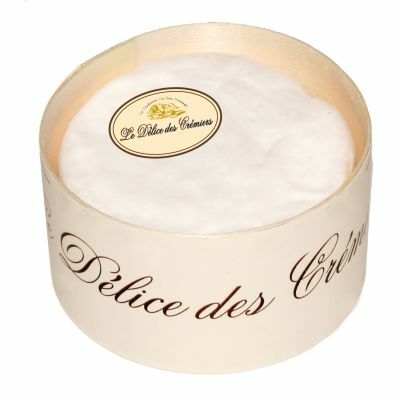 The milk is low-temperature pasteurized and the ripening process synthesizes the milks into an extraordinarily unique cheese where the taste is round, smooth, buttery and creamy. 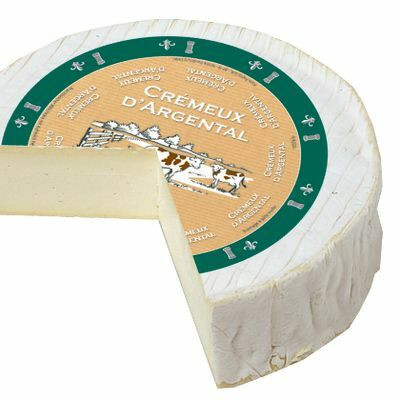 The aftertaste is rich, creamy, round, smooth, earthy, delicate with hints from both the goat's and the sheep's milk. 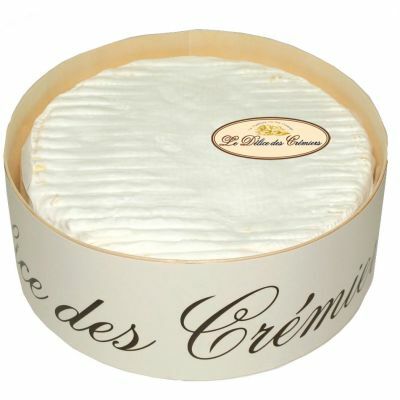 It is a rare cheese that can complement such a wide range of food and wine. 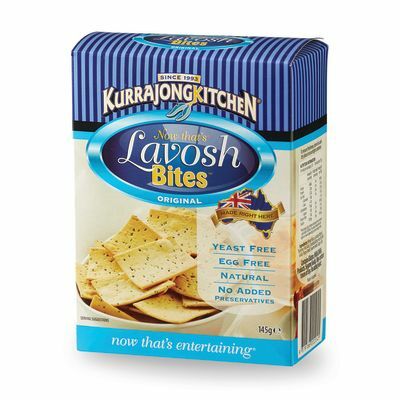 It makes excellent sauce, gives finesse to the asparagus risotto and is great with white wines like Gavi and Soave.